Cat Power's new album, Wanderer, will be released Oct. 5, 2018. It's been nearly six years since Cat Power, a.k.a. Chan Marshall, released a new album. Now, we've got news — Wanderer will come out Oct. 5 — but not a whole lot else to share. 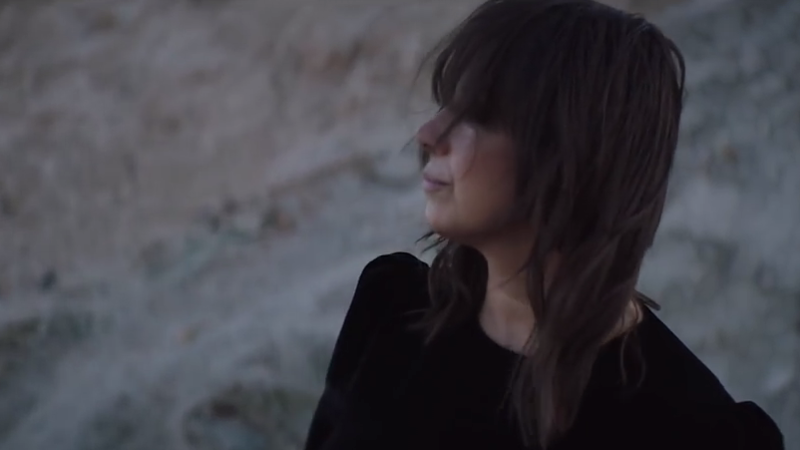 A single won't be released until August, though Cat Power did give us a teaser video, which contains Wanderer's entire title track. The bad news: It's only 78 seconds long. The good news: "Wanderer" is a spectral and transporting tone-setter, as brief as it is gorgeous. "The course my life has taken in this journey — going from town to town, with my guitar, telling my tale; with reverence to the people who did this generations before me," Marshall writes in a press statement. "Folksingers, blues singers and everything in between. They were all wanderers, and I am lucky to be among them." Wanderer comes out Oct. 5 via Domino. A tour to support it will begin in September.